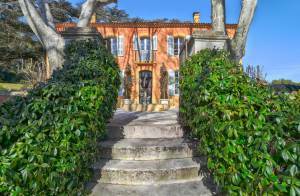 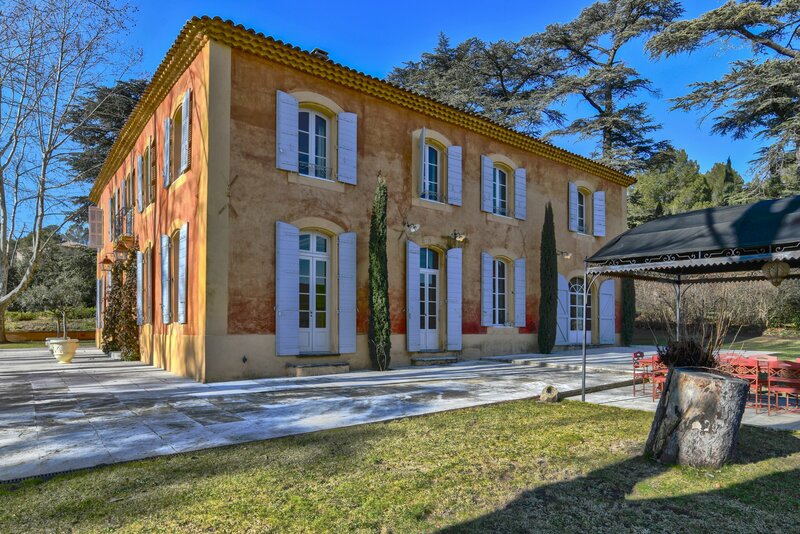 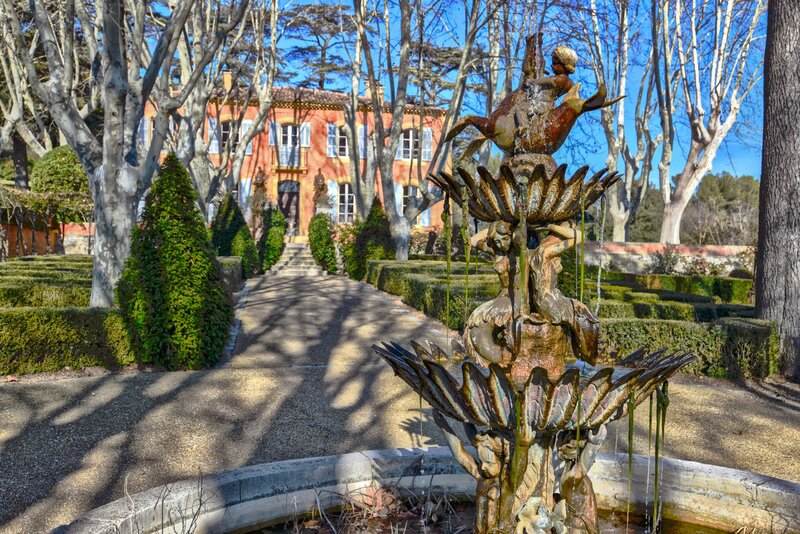 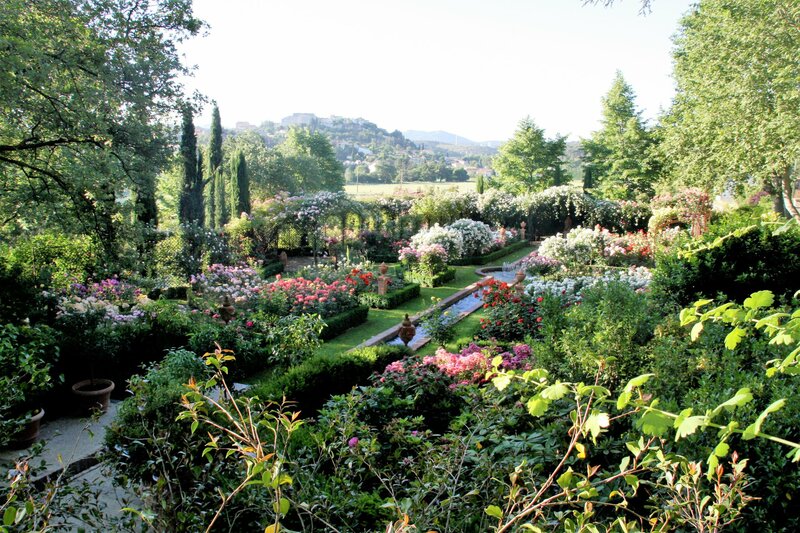 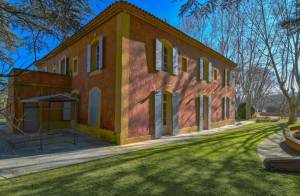 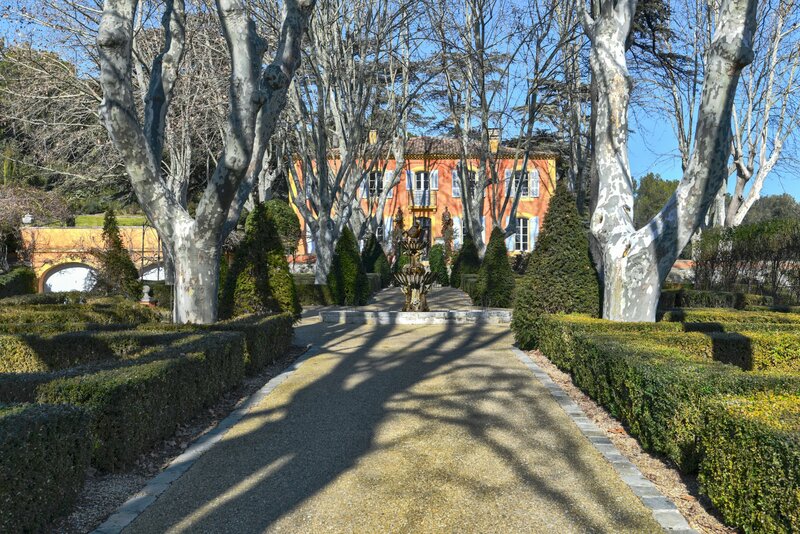 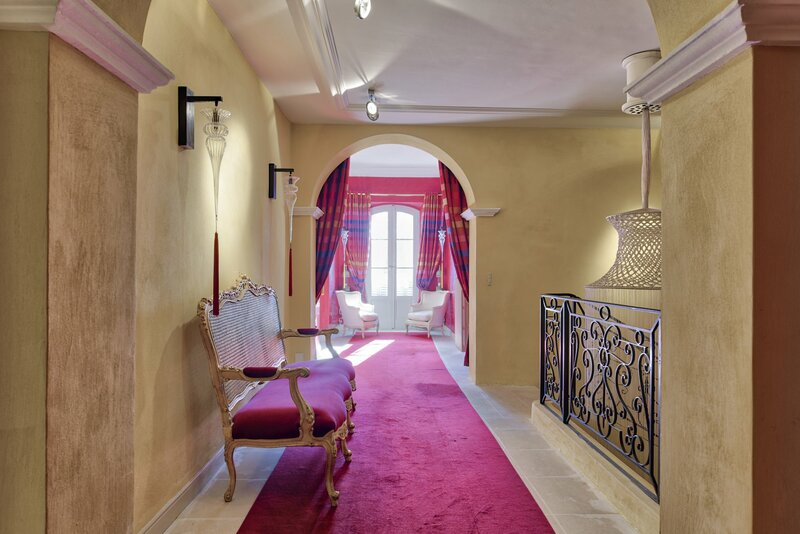 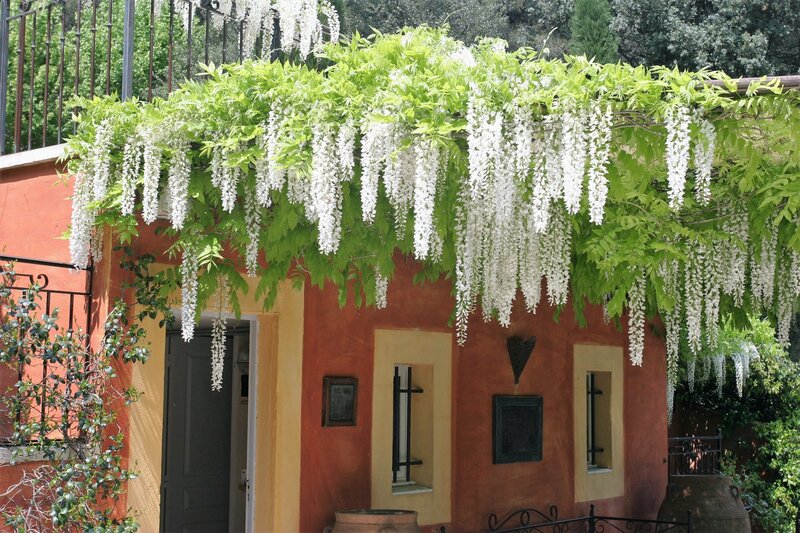 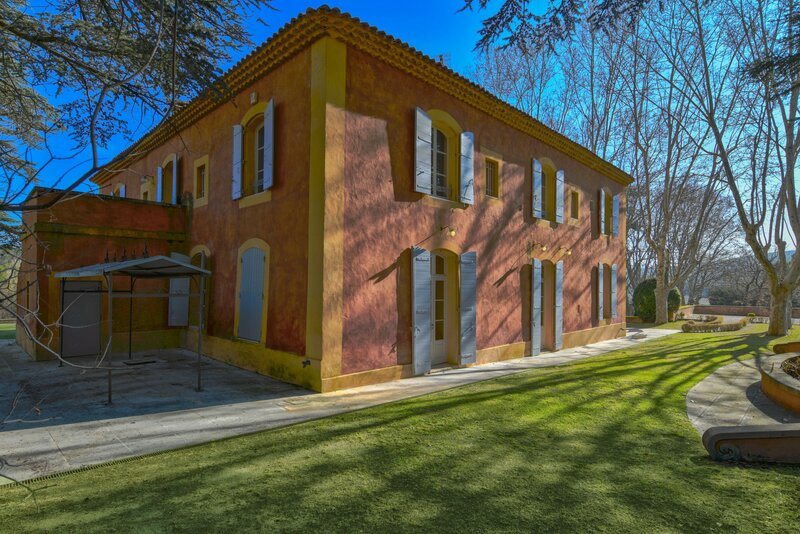 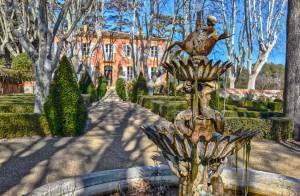 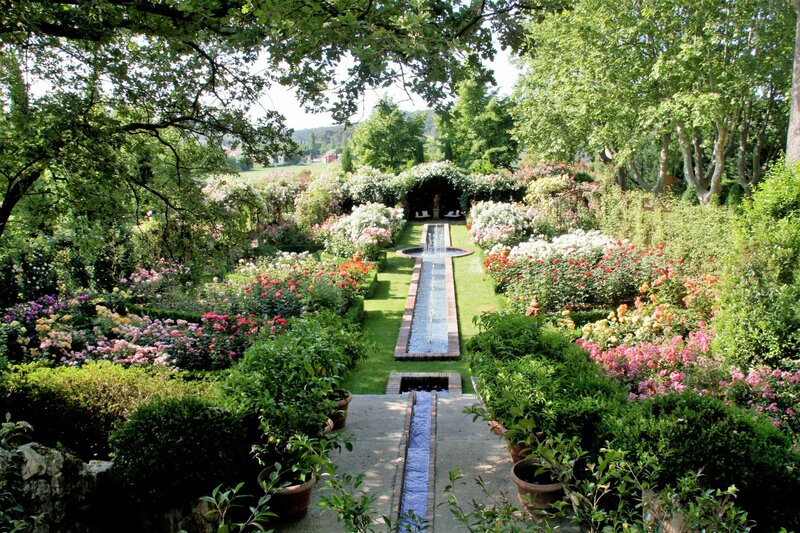 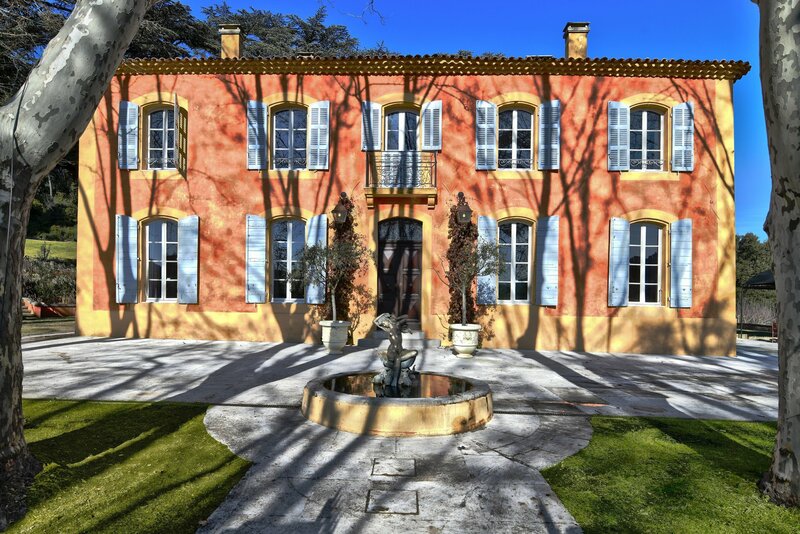 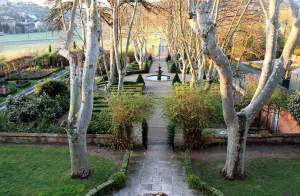 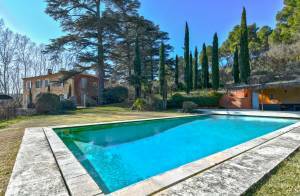 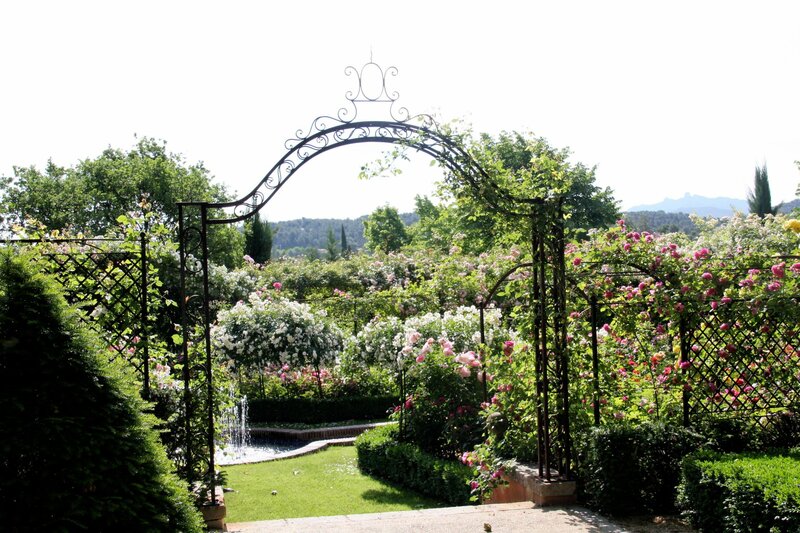 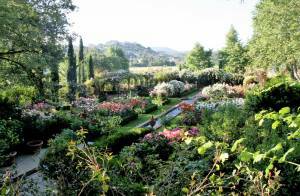 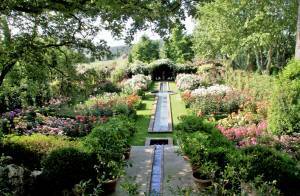 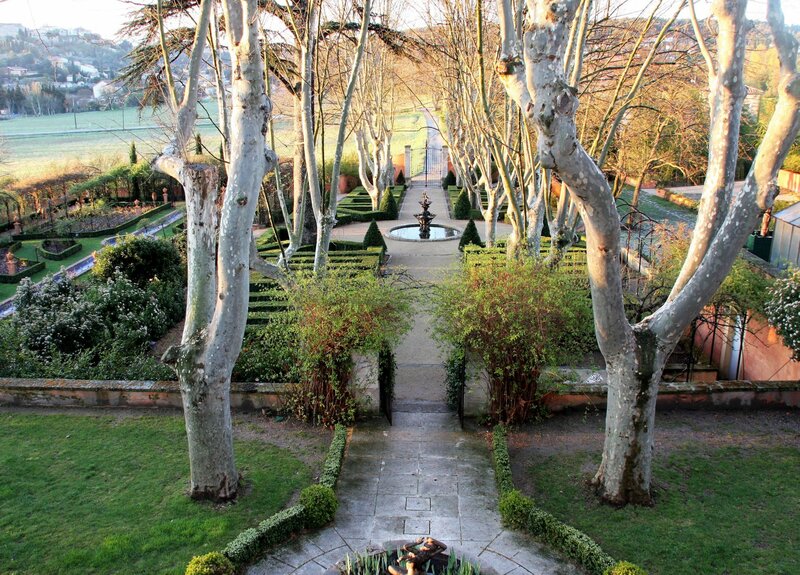 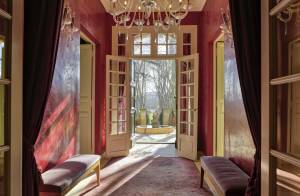 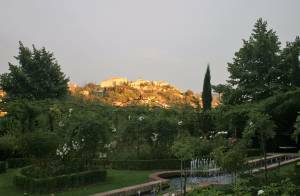 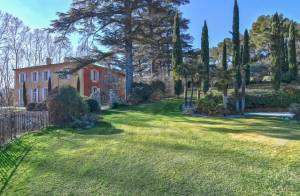 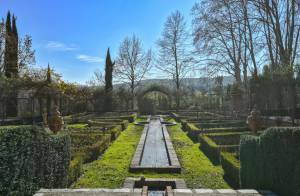 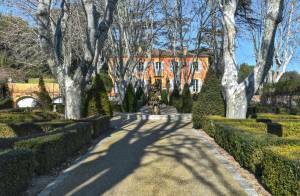 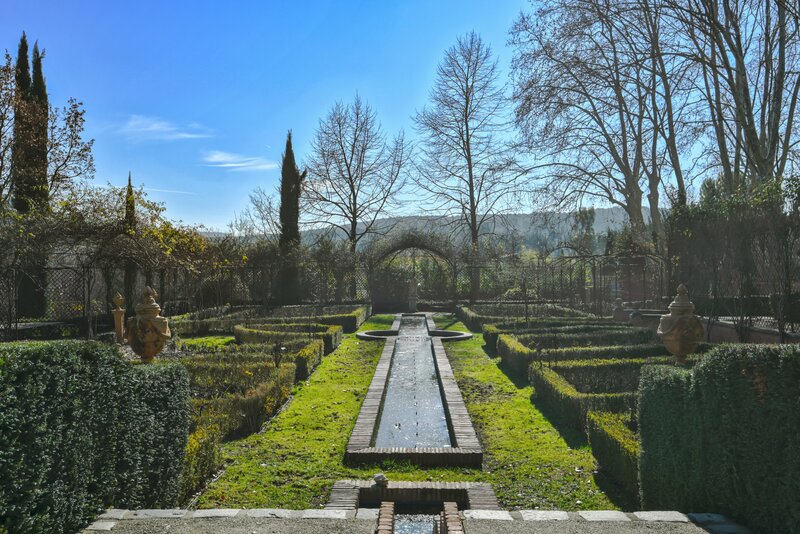 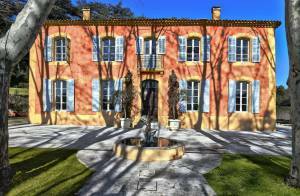 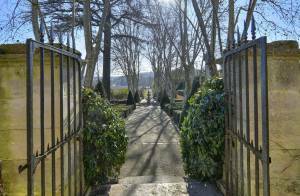 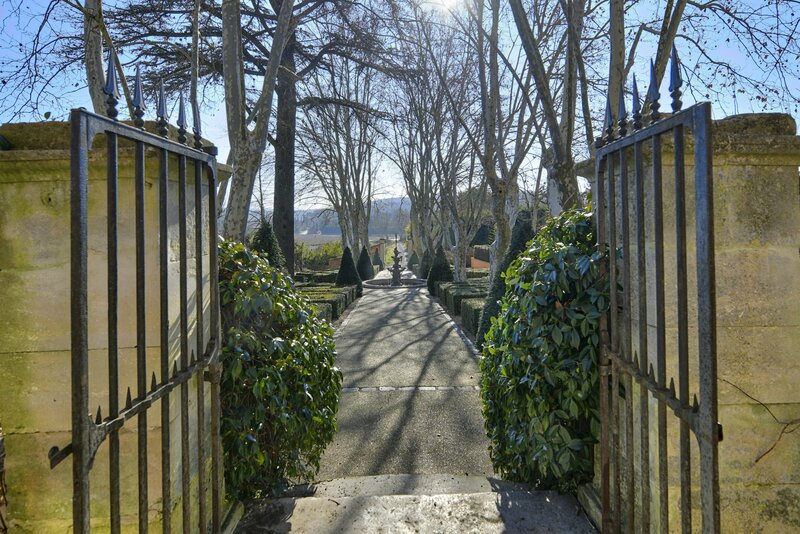 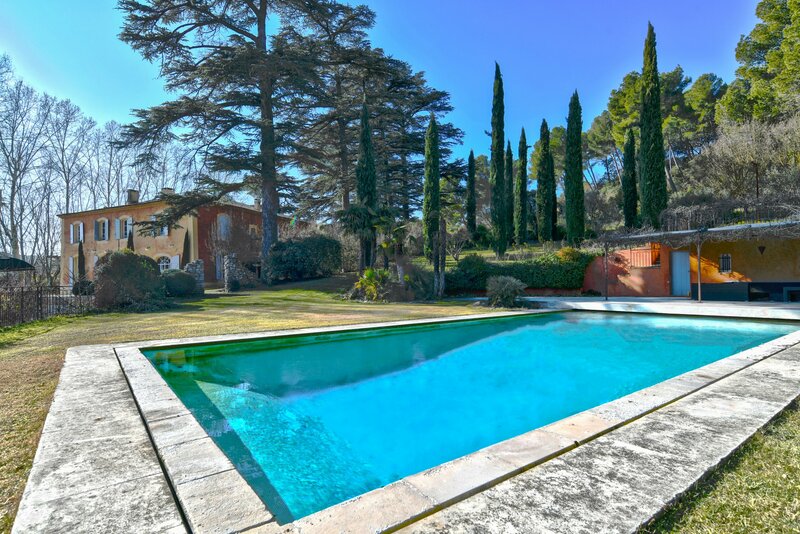 15 minutes from the historic center of Aix-en-Provence, 18th century Bastide renovated with a surface of 585m² of living space (700 m² in total area) a wooded park of 5 hectares with a boxwood garden in the French, old basins and an exceptional rose garden. 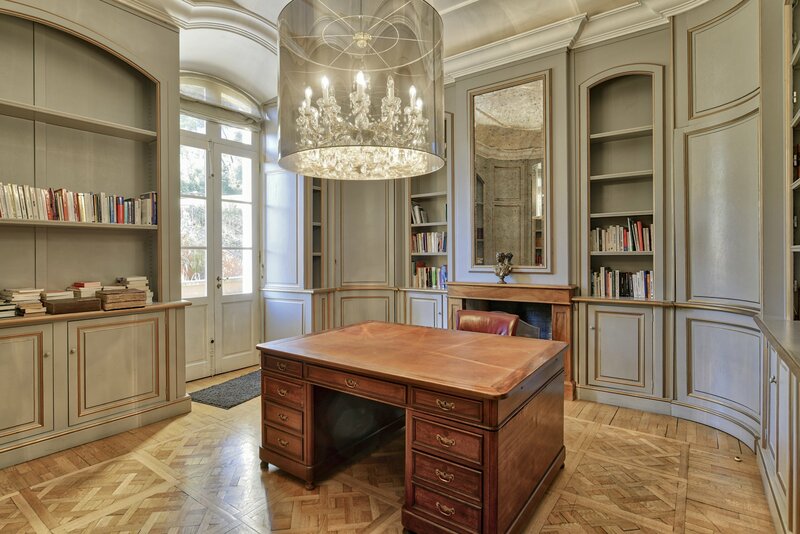 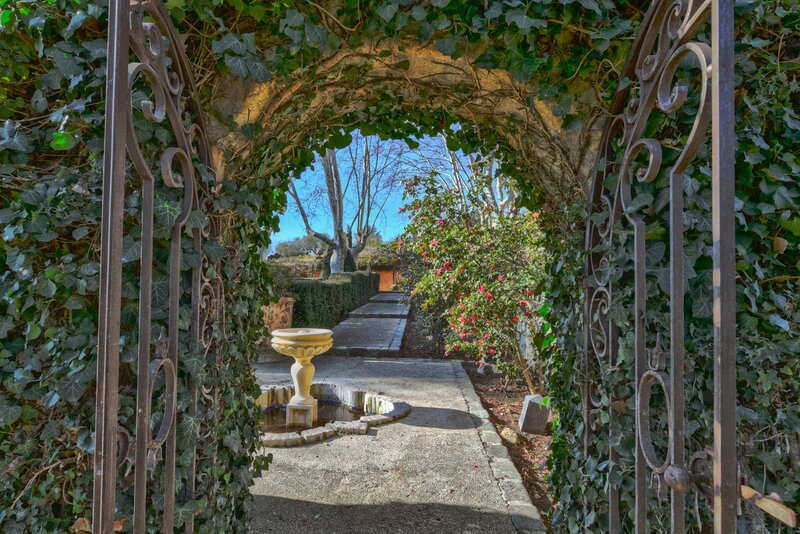 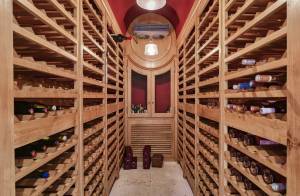 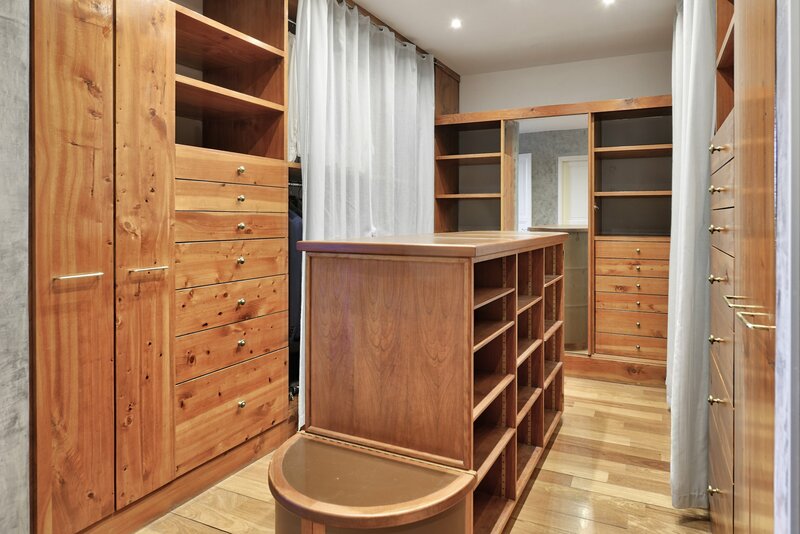 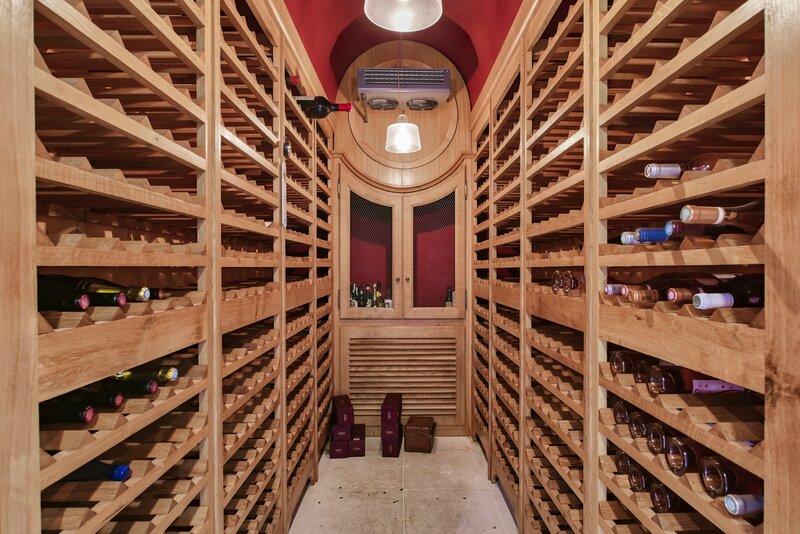 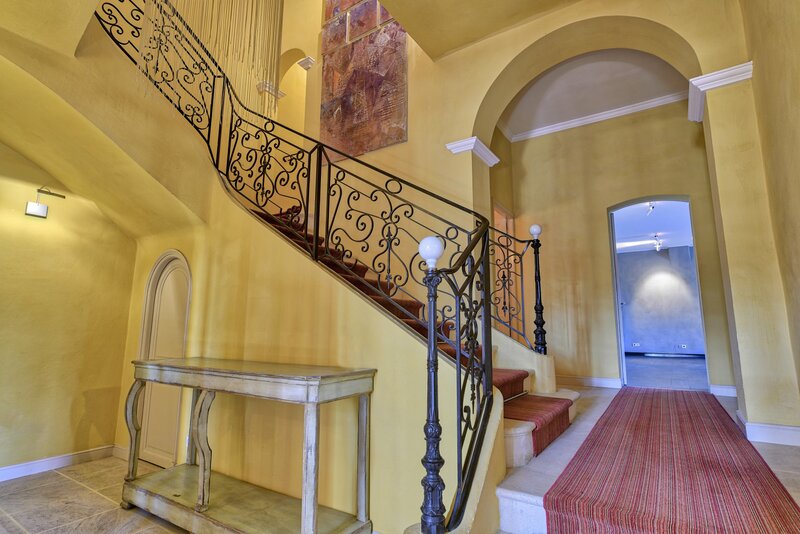 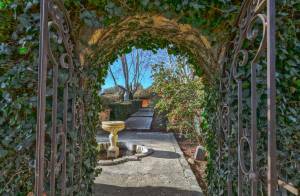 Rising on 2 levels, we discover on one level on both sides of a beautiful entrance, two large reception rooms, a large kitchen opening onto a shaded terrace, a back kitchen, a wine cellar, a large lingerie, and a superb library desk. 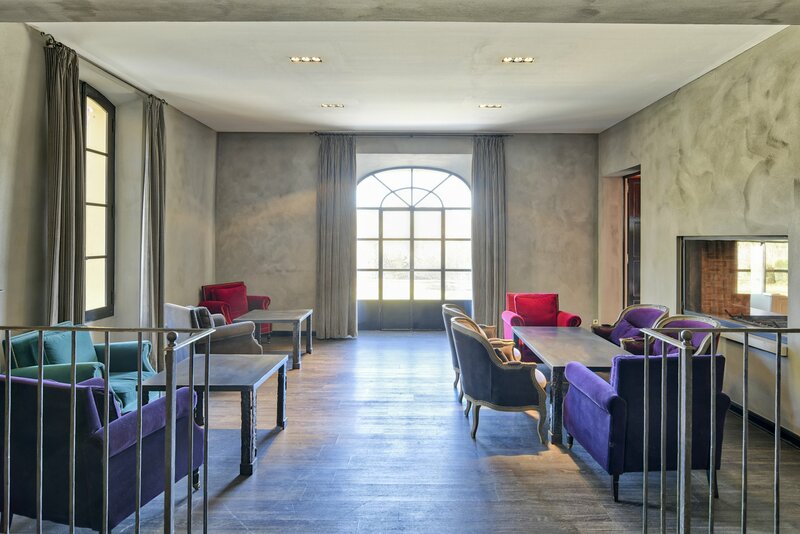 The set embellished with 5 functional fireplaces. 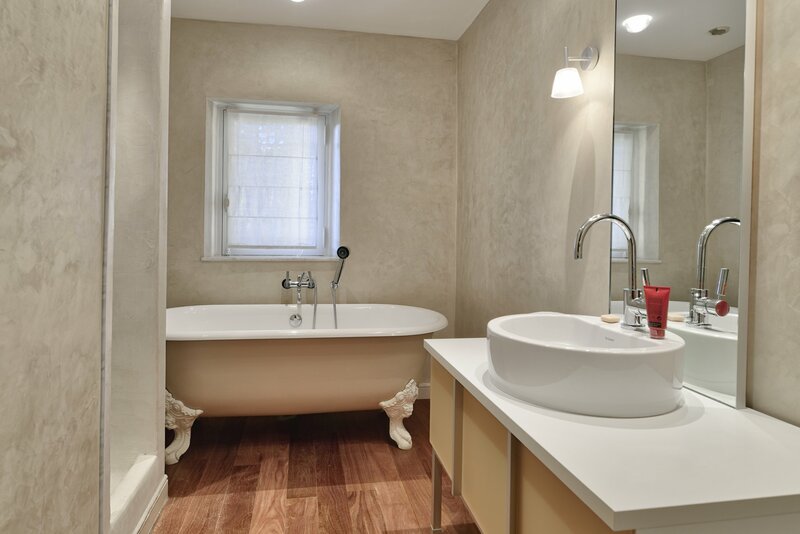 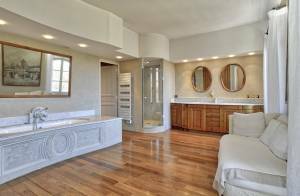 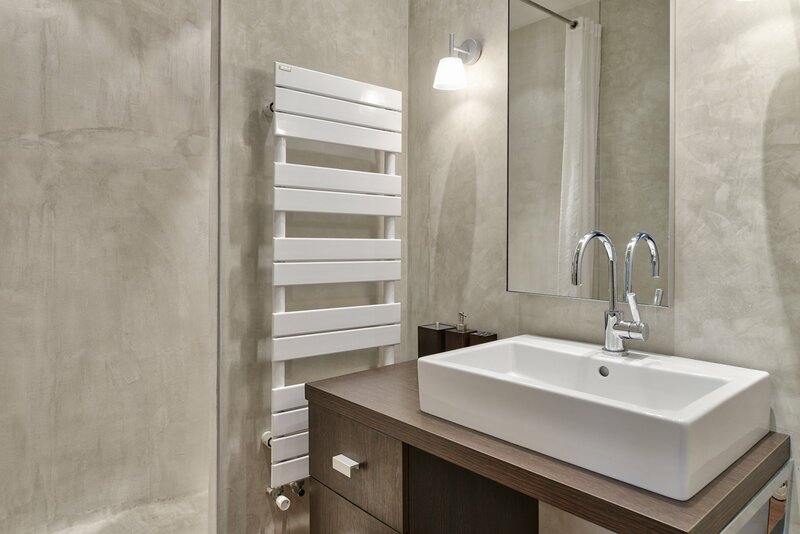 The first level has a master suite, a large bathroom and adjoining dressing room, three suites and their bathroom, two bedrooms with shared bathroom. 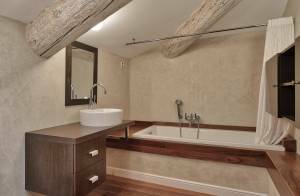 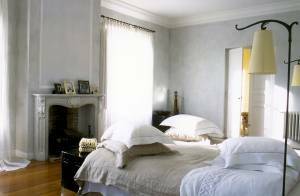 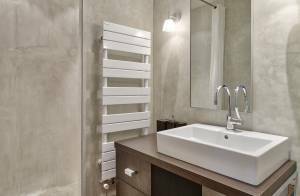 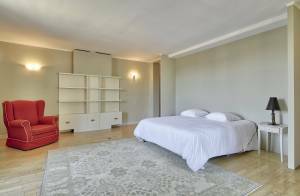 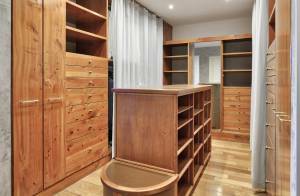 Then, attic with high ceilings offering 2 additional bedrooms and their shared bathroom, completed with an attic of 50m ² to develop. 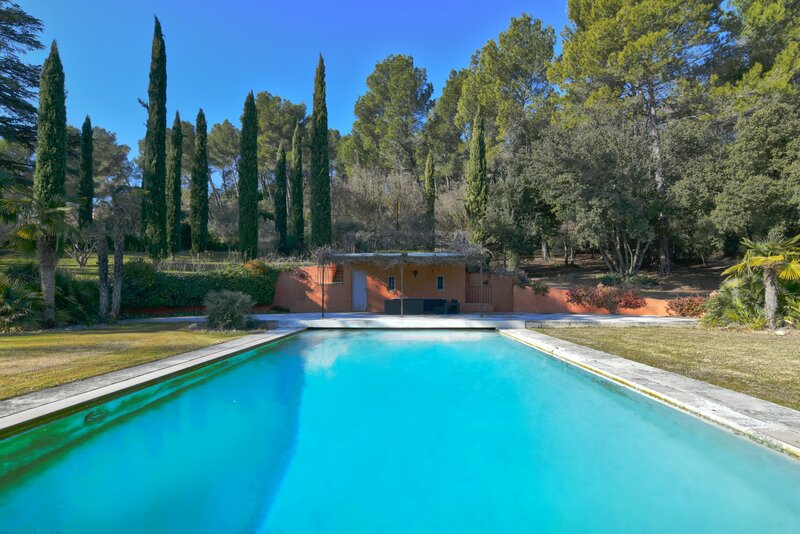 This property has a pool of 13 x 6 m and pool house, a tennis court, a comfortable caretaker's house of 135,66 m ² with private garden, an artist's studio of 23m ², a large greenhouse 93m² with motorized opening that can house an indoor pool, and a nice wooden shed. 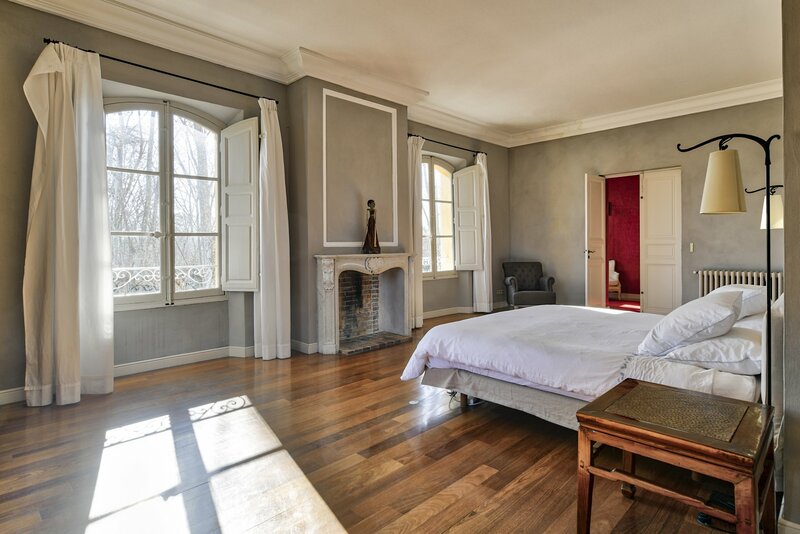 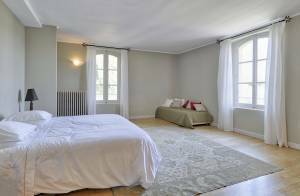 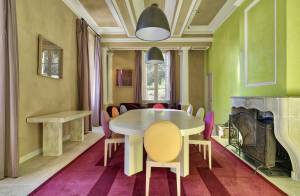 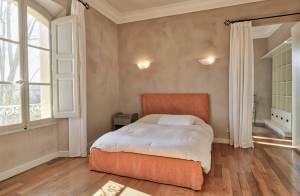 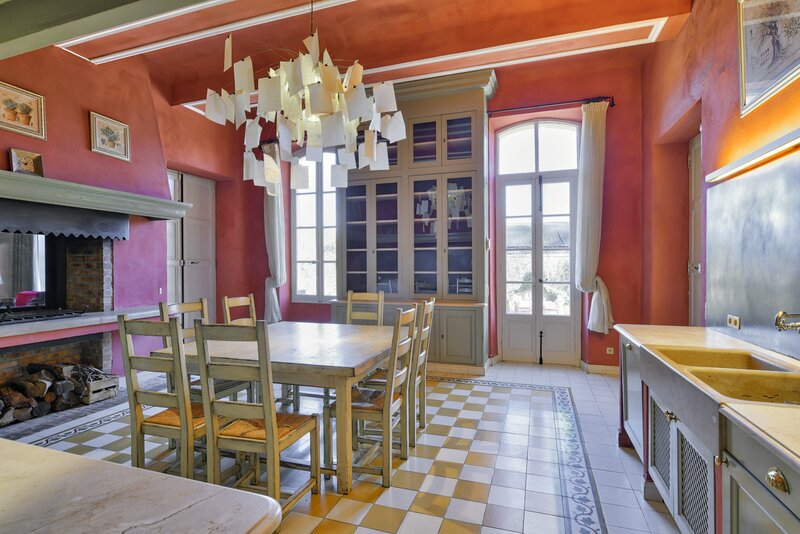 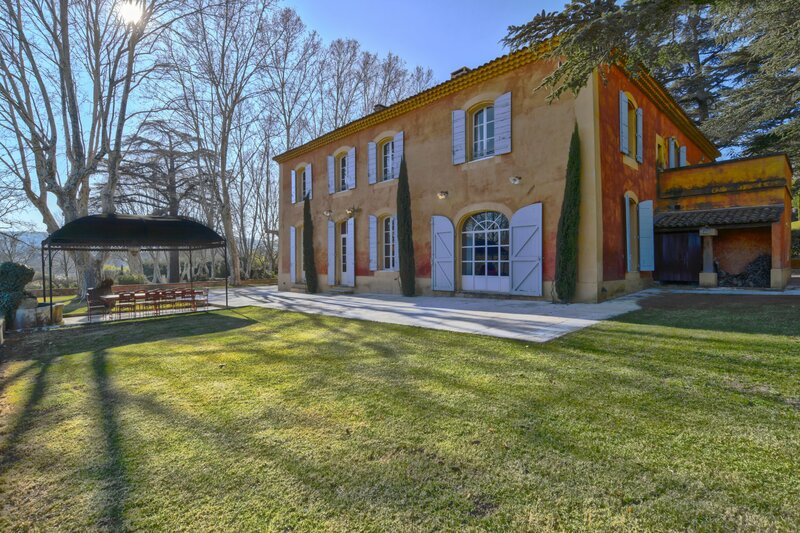 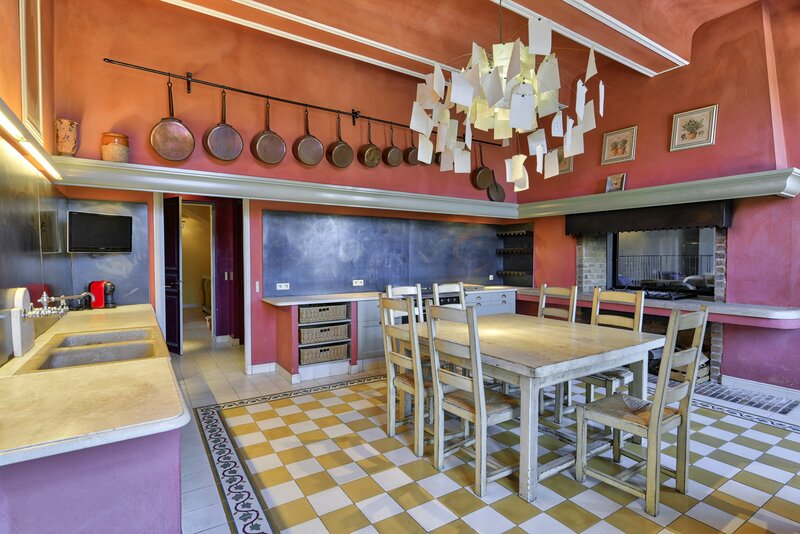 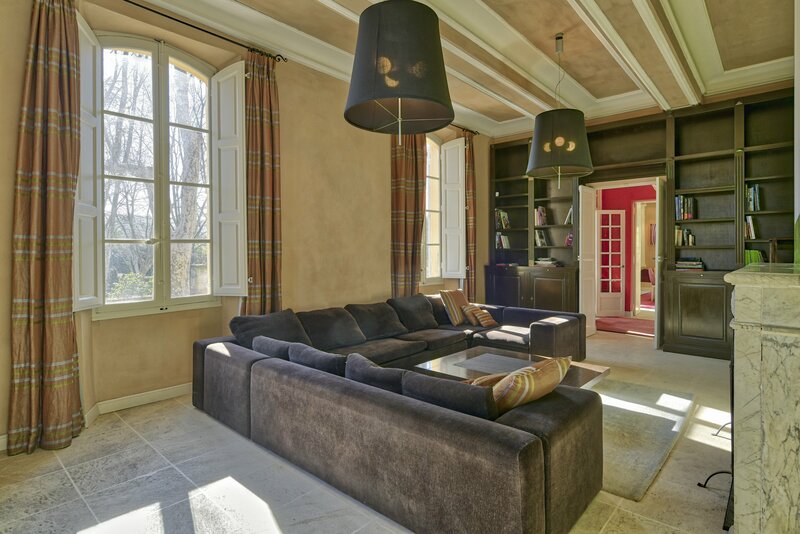 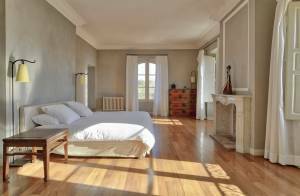 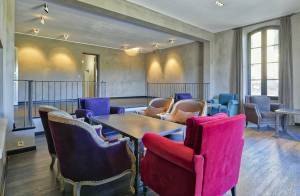 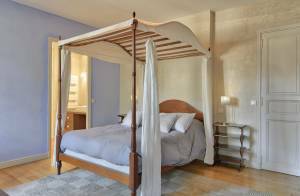 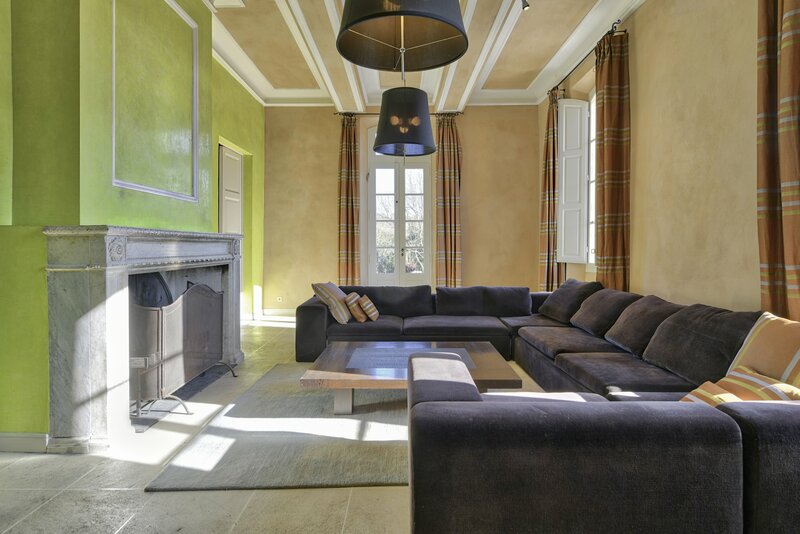 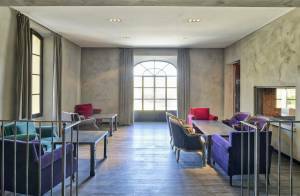 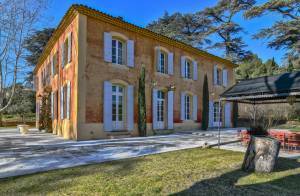 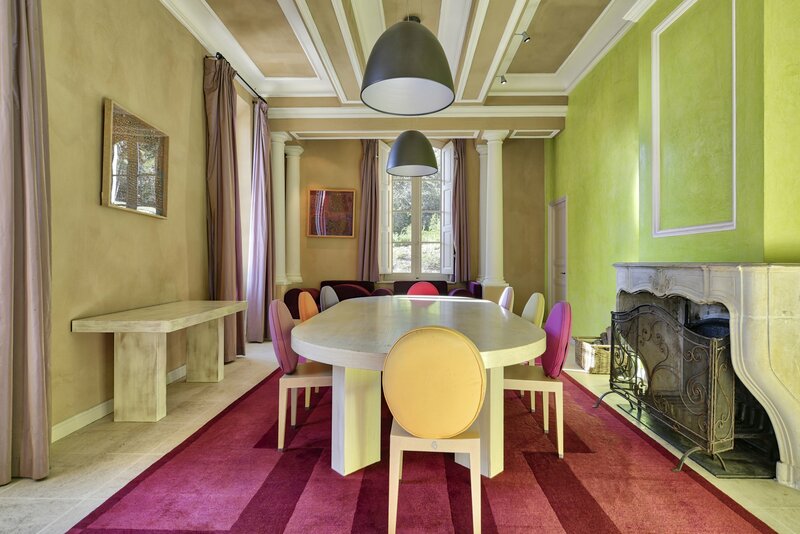 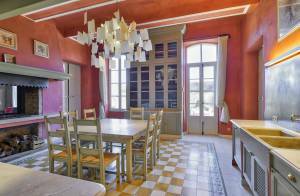 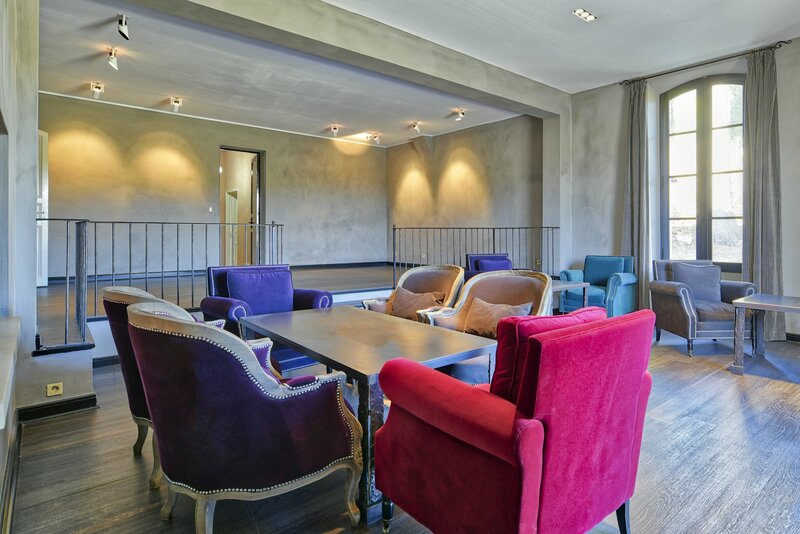 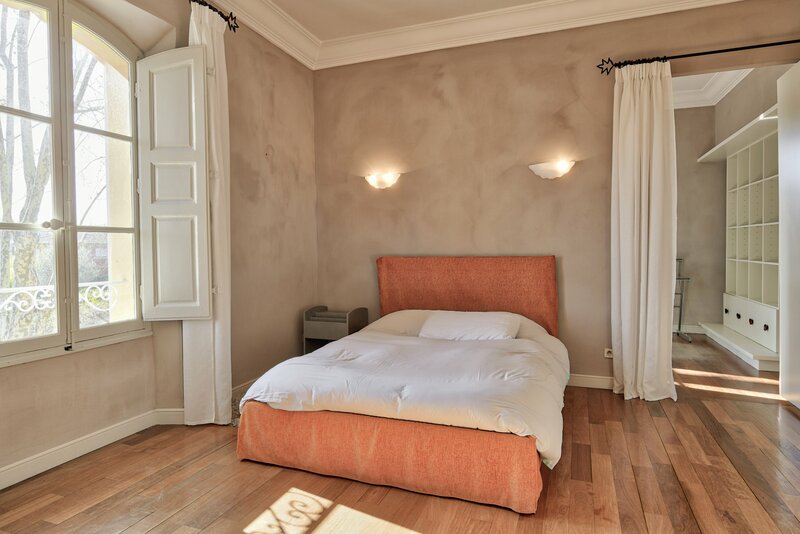 Ideally located 15 minutes from the airport, the TGV station and the historic center of Aix-en-Provence, this Bastide is exceptionally renovated and maintained in the rules of art.